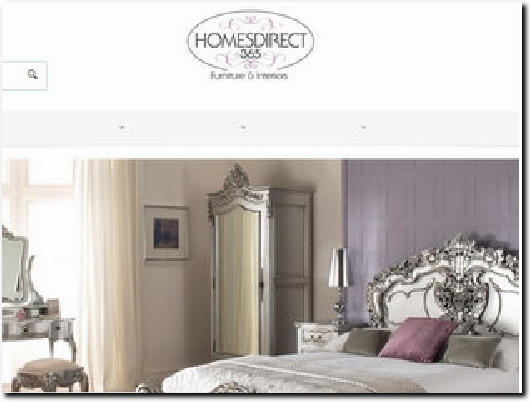 Homes Direct 365 supply a wide range of furniture throughout the entire United Kingdom and many parts of Europe, we have been known to ship to the USA and Australia on special circumstances but this requires extra shipping charges. We produce our own hand made, bespoke custom furniture and sell a wide range of home furniture for your bedroom, lounge, dining rooms, garden and bathrooms along with a whole array of unique and individual home accessories. 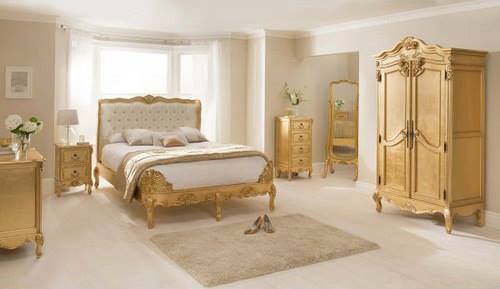 Middlesbrough-based online retailer of furniture, including bespoke items. The ranges available can be found from the Home page or from links at the foot of each page. Information such as Delivery and Returns and Terms and Conditions can also be found here, along with Contact details including the business address, phone and e-mail info and an enquiry form. The Company Registration and VAT numbers can also be found at the foot of each page.